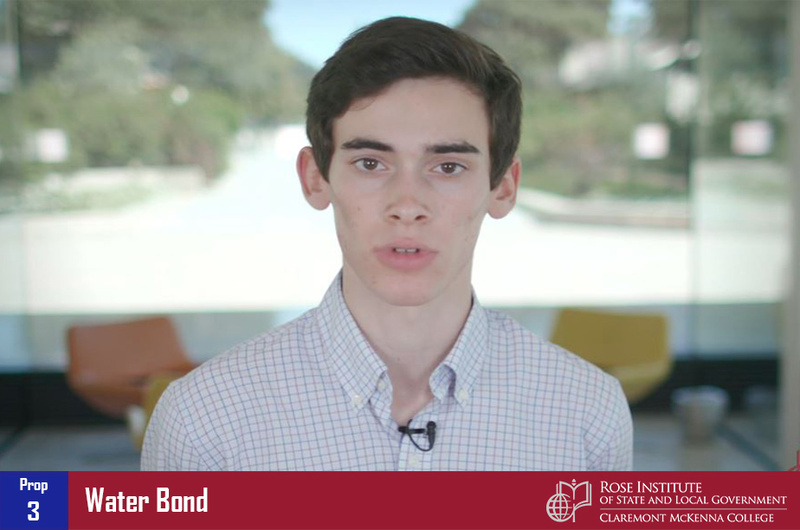 Californians are facing decisions on 11 statewide ballot propositions in November 2018. 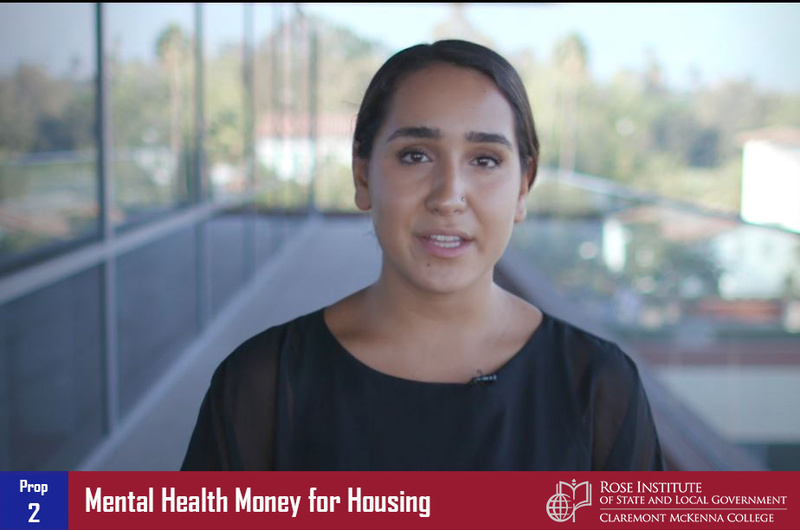 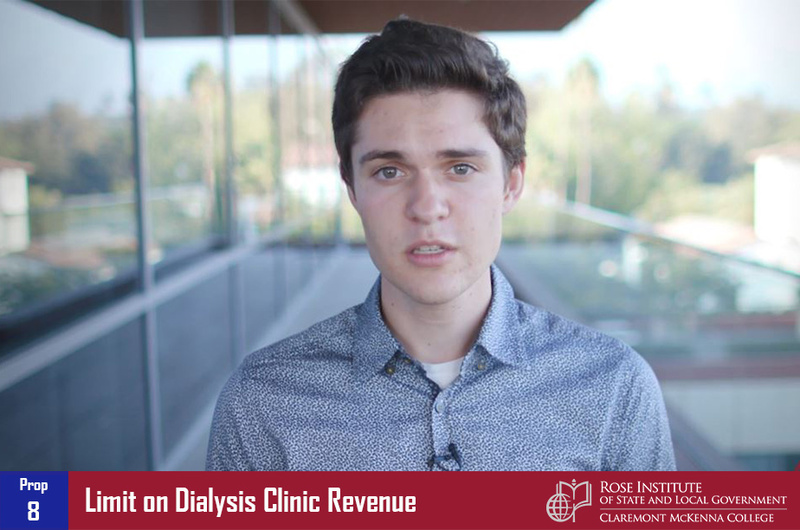 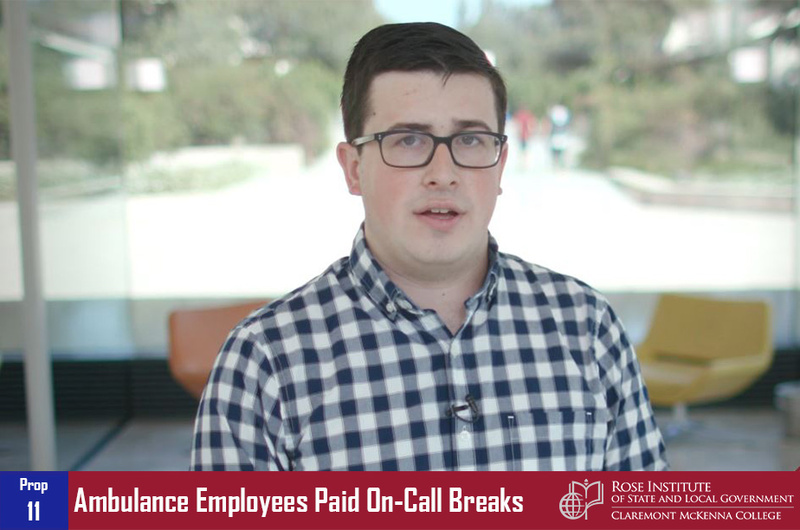 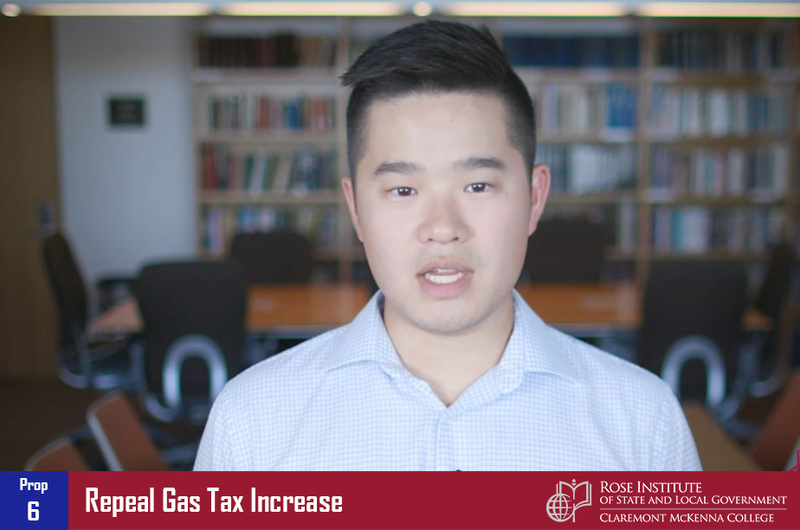 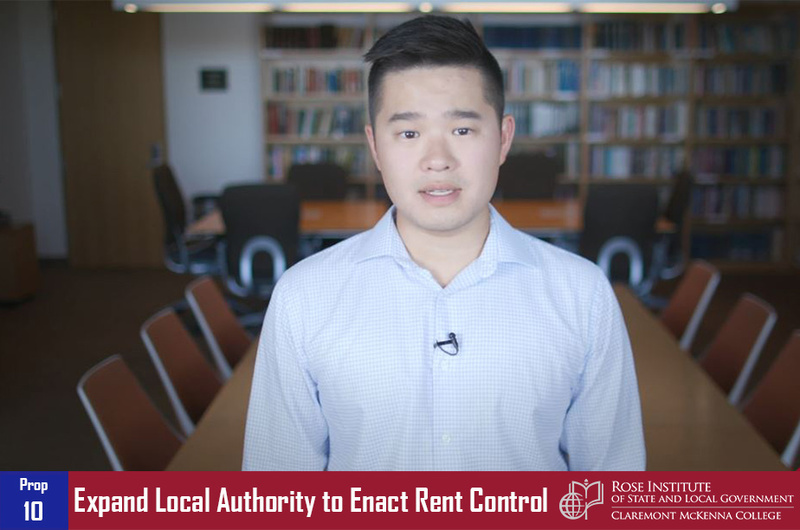 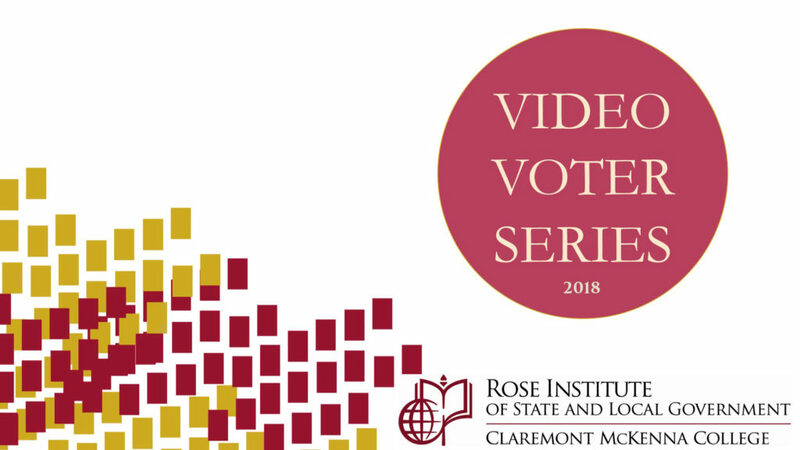 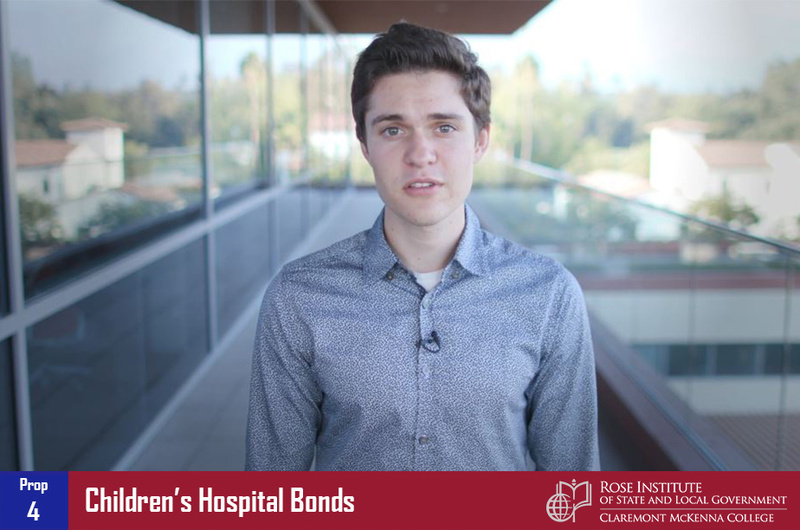 The Rose Institute of State and Local Government at Claremont McKenna College produced this online “Video Voter” series to give voters an objective, easy-to-understand guide to these propositions. 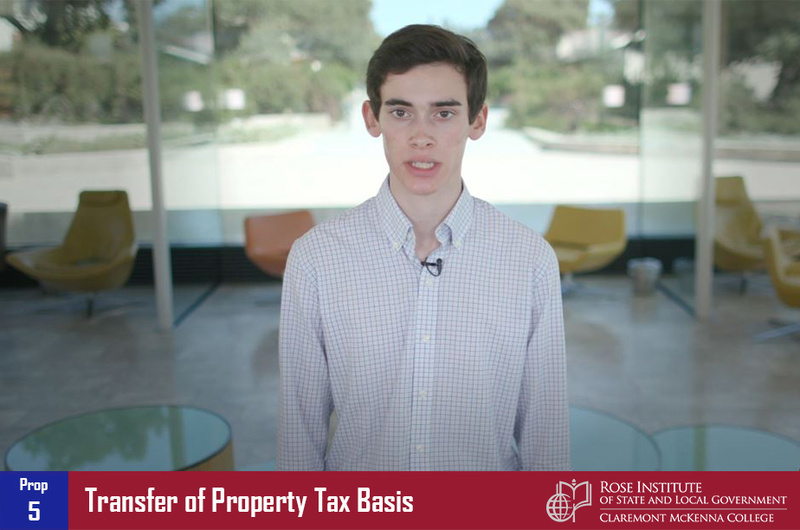 In brief 2-3 minute videos, we present each measure’s basic purpose, major supporters and opponents, and arguments pro and con. 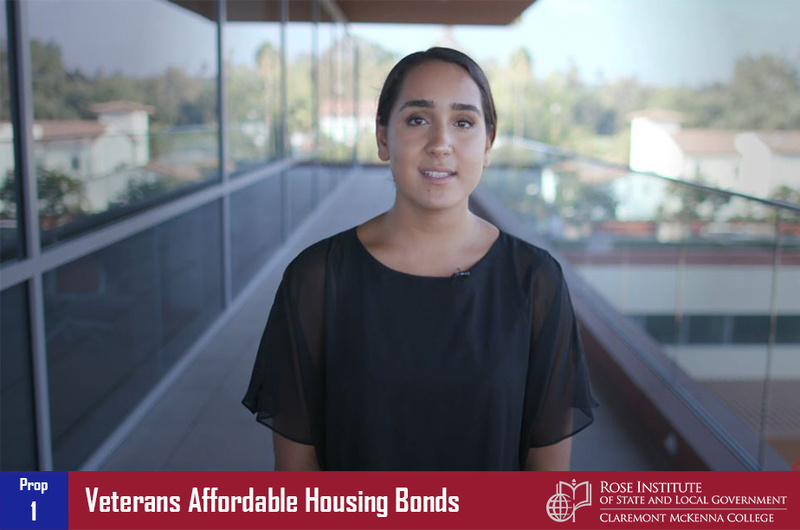 We hope these videos help you make informed voting decisions. 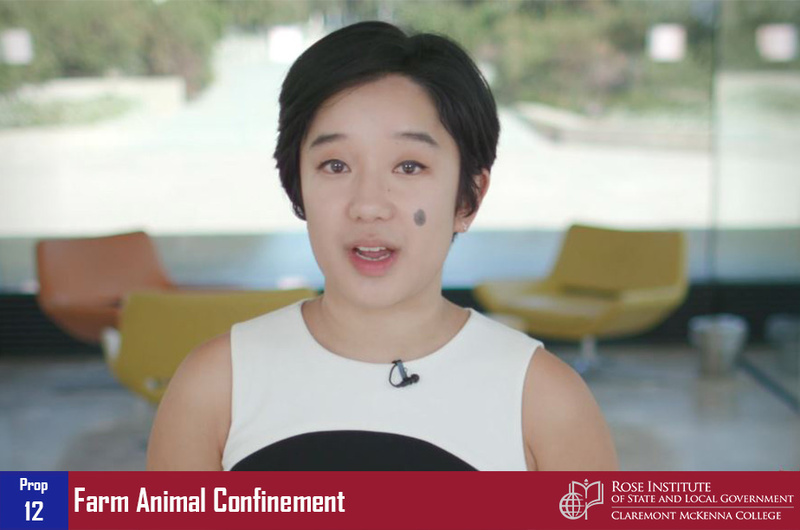 Subtitles are available for each video in English and Spanish. 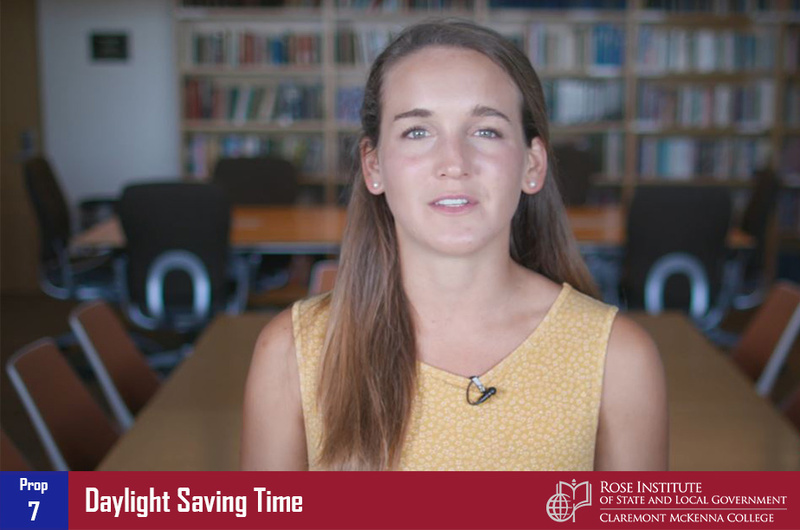 To access the subtitles, click on the YouTube video, click on “settings” and select “subtitles” either in English or Spanish.